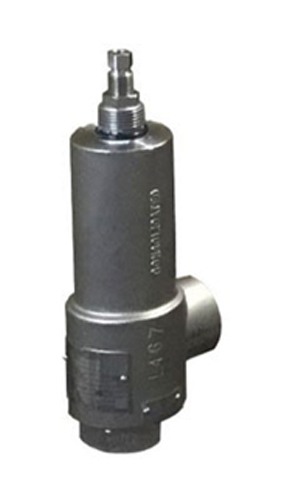 GE is pleased to announce the official launch of the new Consolidated 11000 Series Safety Relief Valve, designed to support growth in the upstream and midstream gas markets. The 11000 Series is an ASME Section VIII certified SRV for pipelines, separators, compressors, coolant circulating systems and many other unique OEM applications. This latest addition to GE’s Consolidated brand serves to fill a gap in our existing product offering and further improve our competitive position in the Oil & Gas markets. As we progress into the 4th quarter, this product will be fully available and supported in SRVSpeQ, as well as stocked on the shelf at our global AMCs and available through i-store for quick response.